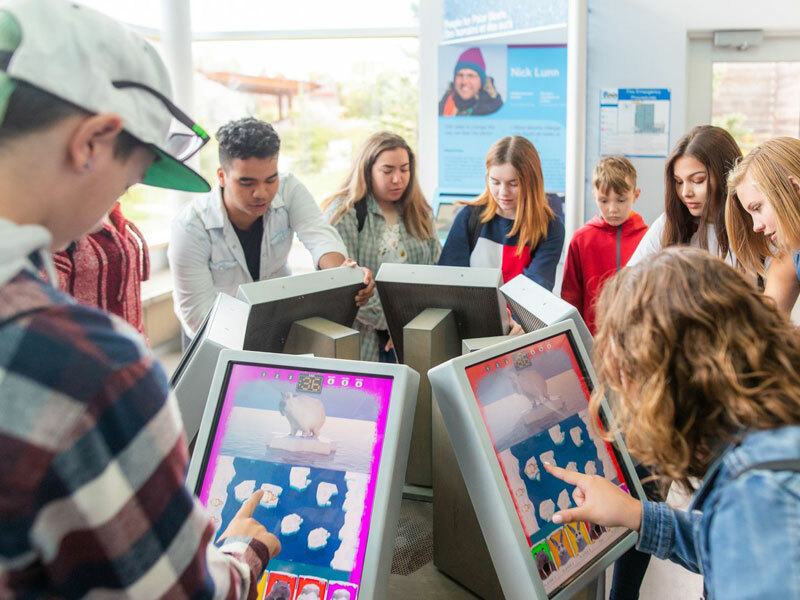 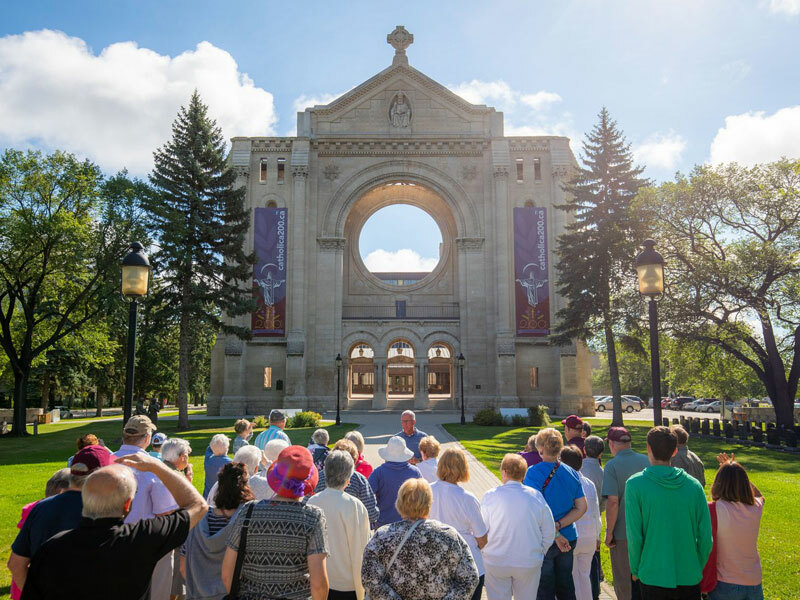 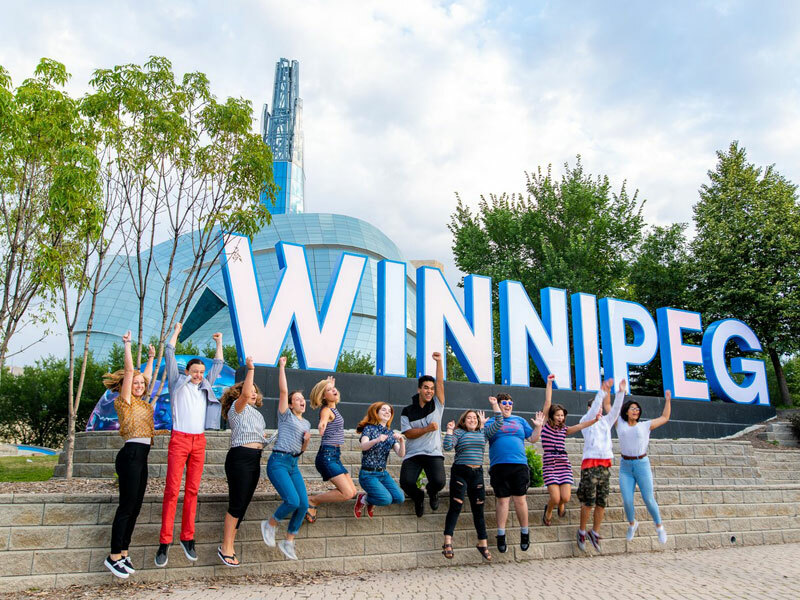 Winnipeg offers a variety of signature experiences, unique products and warm hospitality for your next travel group. 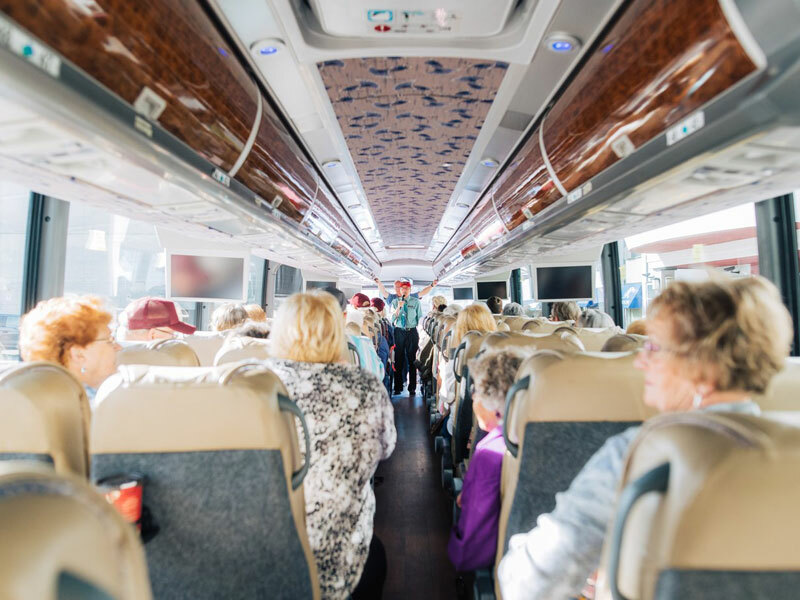 We've made it easier than ever to plan your next trip with uploadable planning features, specialized itineraries, images, video, and promotional materials. 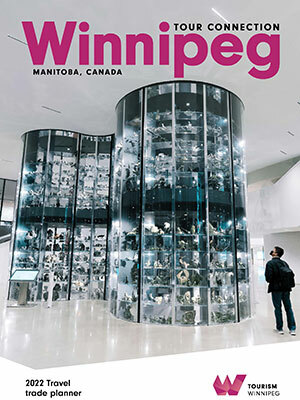 Winnipeg offers a vibrant arts and culture scene along with gaming, sports, recreation, cuisine, shopping, and nightlife.